In the restaurant industry, the atmosphere is just as important as the food. In fact, 91 percent of casual dining restaurant patrons say that an appealing ambiance influences their decision to visit a particular concept. Millennials now have more spending power than any other demographic. So, unsurprisingly, marketers across industries have examined millennial buying habits with a fine-toothed comb to figure out what they value most. Turns out, one of the biggest trends is the millennial tendency to shell out money for experiences that enhance their lives, rather than spending on material things. This trend isn’t exclusive to millennials, however. It’s quickly spreading to older and newer generations, as consumers widely believe that experiences make them happier than possessions. During the next five years, U.S. consumers’ total spending is expected to grow by nearly 22 percent – with revenue in “non-essential” categories, including vacations and dining out, poised for the greatest gains. So, what does this mean for restaurants? For many, it means working harder to create meaningful interactions with guests, while fostering a unique environment and experience. For us, it means continuing to do what we’ve always done. In an industry saturated with over-the-top and overcomplicated restaurant designs, we’ve found that our authentic ambiance contributes to our reputation as a fun dining destination. 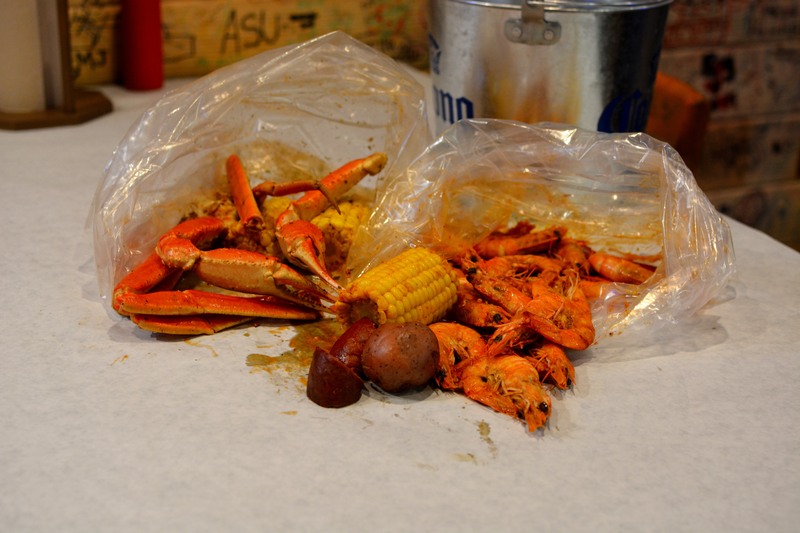 We created Angry Crab Shack to give our guests a real, from-scratch seafood boil – and they can’t get enough of it. At Angry Crab Shack, our delectable seafood soaks up our tasty Cajun spices and is a kitchen-to-table experience, more consistent with that of a traditional Cajun seafood boil. We’ve found value in simplicity and authenticity – and so have our guests. We’ve turned cooking delicious seafood into an extremely profitable business by giving our guests a memorable meal and a unique dining experience. The fun doesn’t begin and end with just the food, though. We also encourage guests to grab a pen and ‘tag’ the wall panels when they make memories at Angry Crab Shack. From anniversaries to birthdays to pregnancy announcements, our guests can chart the once-in-a-lifetime events celebrated by their fellow patrons right on the restaurant walls – adding to the character of each location. 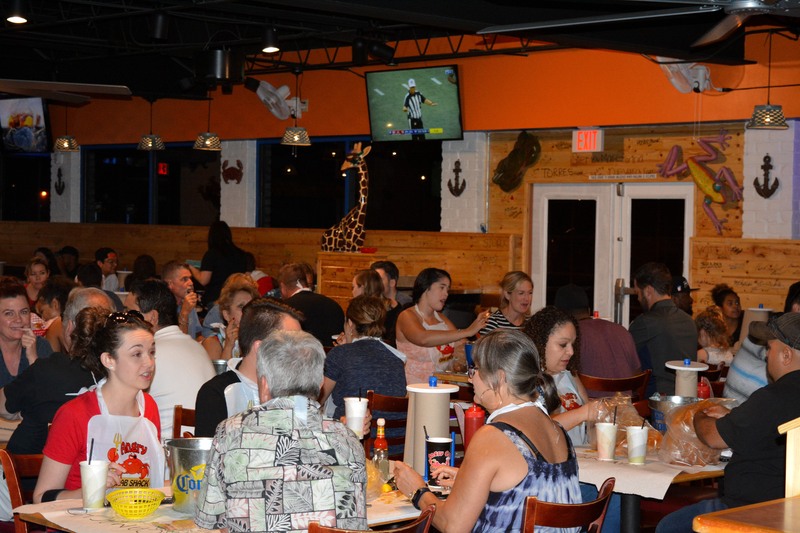 With our memorable dining experience, Angry Crab Shack restaurants bring in crowds of loyal guests and raving fans every day. Not only do we provide guests the mouth-watering seafood and down-home seafood boil experience they crave, we have a great time doing it. To learn more about the Angry Crab Shack restaurant franchise opportunity, contact us today!